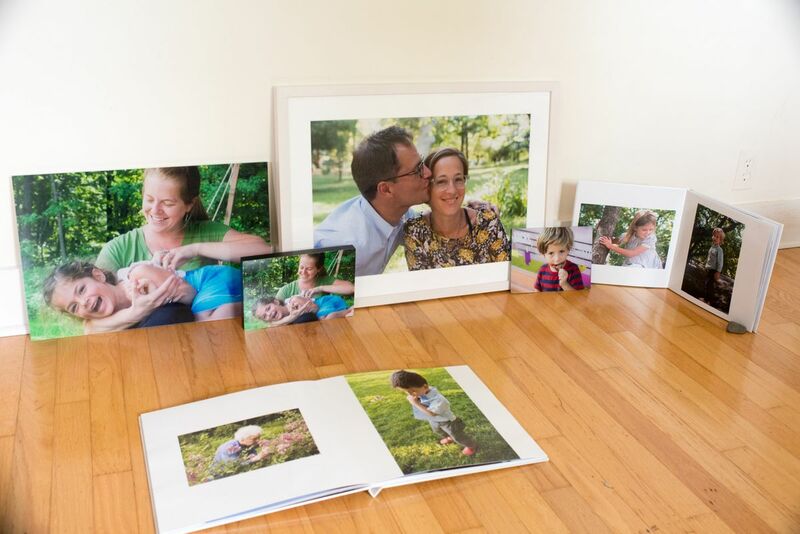 Each photograph is carefully considered and carefully custom printed to match up with your needs. All pricing reflects the starting price. Please request our full list for more information and ask about custom pricing packages.